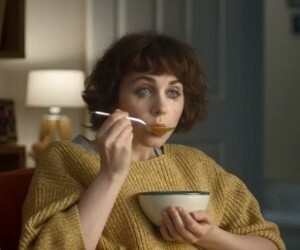 Heinz UK has released a new advert with the hastag #lovesoup in order to promote the Cream of Tomato Soup. The 30-second spot, titled “Has to be Heinz”, features the faces of several persons and then the same persons eating Heinz soup. The track used in the ad is “The Look of Love” by Dusty Springfield.